In today’s business industry, the motivating power of competition is well known. In today’s business industry, the motivating power of competition is well known. 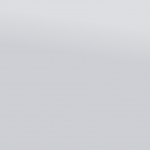 Leaderboards hold a prominent place in sales offices, trading floors, and other business environments. In the past few years, however, more and more tech companies have begun exploring, adopting, and refining the principles of game mechanics in order to improve engagement and build motivation. 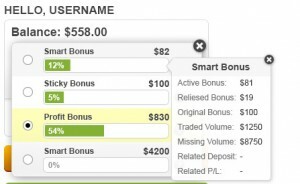 In online trading, the use of bonuses as an extrinsic reward can sometimes yield the opposite effect. According to Daniel Pink in his book Drive, numerous studies show that extrinsic rewards alone are not sufficient to sustain engagement. Rewards program and gamification are distinguished similarly to extrinsic and intrinsic rewards. Both are motivated, but extrinsically motivated people are only stimulated on the transaction level. The gamified method is to present traders with practical challenges, encourage them to progress through levels, and elicit emotionally engagement in order to achieve their very best. Gamification is a great way for your website to maximize user loyalty and drive profits. There are many different ways to transition towards game-centric strategies. Here are 5 simple steps to add to your site in order to increase motivation for your clients. If, for example, you want to increase the volume traded on your website, reward users for trading high lots or many trades by giving them points every time that they complete a trade. One way to motivate is to present people with practical challenges, encouraging them to progress through levels and emotionally engaging them so that they can achieve their very best. One of the most common, flawed approaches in many gamified solutions is that companies are only focused on getting players to achieve the organization’s goals, rather than the trader’s goals. Successful gamified solutions must put the player’s motivations and goals first, making these goals the primary design objective. Utilize a series of challenges that engage the players at an emotional level and motivates them to achieve a goal that is meaningful to them. Gamification is centered on achieving meaningful player goals and can be applied to any skill that people improve. Track the desired behavior before and after gamifying it, so that you know whether your use of gamification is working. 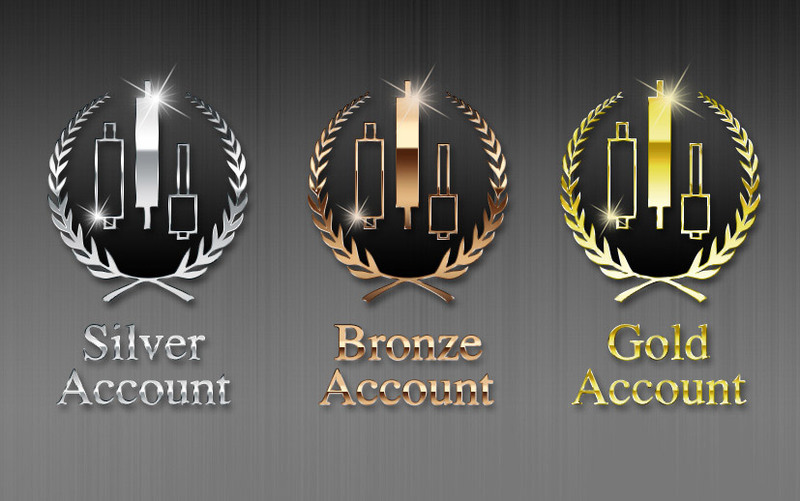 It’s easy to track your existing KPI’s such as volume traded per trader, average deposit and more. After introducing the gamified solution, see the change over time and analyze the success. A good game-like experience measures and rewards small accomplishments, in addition to big ones. When you reward people for making incremental progress toward larger goals, you encourage them to keep going. Whether within a closed environment such as a sales-team leaderboard or an open environment like Facebook, giving people the opportunity to share their accomplishments and badges adds meaning and significance to their achievements. 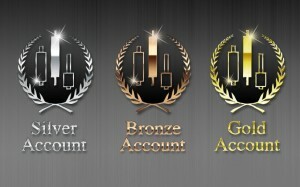 Some examples of badges are Most Active, Top Performer and Top 10 Trader. 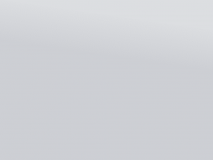 In 2013, Tradesmarter integrated a 3rd party program called “Smarter Points” widget that uses our API. This integration increased life time value by 26% and dramatically improved brand loyalty. 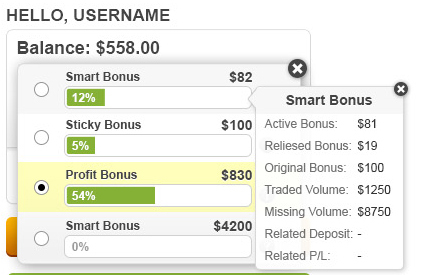 By using Smarter Points, Traders could choose whether to receive a reward from the list or a cash bonus for trading. Gamification should be taken seriously. Gamification design is as much an art as a science, requiring a balanced blend of game mechanics and a careful approach to defining conditions that best work across the site, resulting in increased life time value. Gamification may sound like a new marketing terminology in today’s highly competitive market place. In reality, this is what we need in order to stay competitive and continue to be a trendsetter. Product differentiation to cater to various market segment can be enhanced with the amalgamation of this gamification. Gamification is where Games and Pleasures bring the Ultimate and Desirable Results to the implementor. Intrinsic and extrinsic values and rewards need to be balanced in order to bring the maximum effect on the business and creates healthy competitions. Wonderful article! Can you please elaborate more on “Smarter Points”?